Video chatting has gained immense popularity over the last few years. It is a great way to connect with our friends and family members, especially those who are staying miles apart. Unlike the usual chat, Video chat requires your laptop to have a few additional features. The best laptops for video chat come with a built-in webcam, microphone, and speakers. 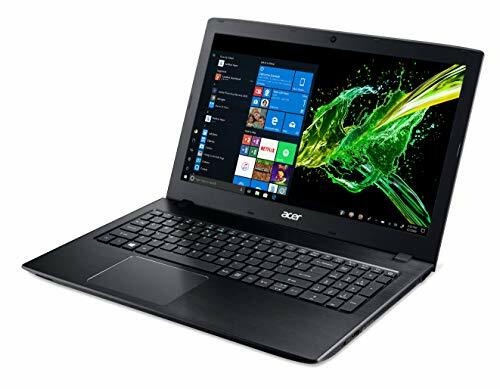 These laptops also come with an operating system that supports a variety of video chat applications. An ideal inbuilt webcam has HD resolution of minimum 720 pixels and frame rate of 30 FPS. You may expect a very decent still image resolution in these systems. Also, they come with speakers that offer good sound quality. However, many people may prefer a separate webcam because it is easier to move. Find the best laptops for video chat at Amazon . These laptops are available from various top brands including Lenovo, Acer, and Samsung. Video chat is a relatively newer means of communication and has become one of the most preferred features compatible electronic devices. 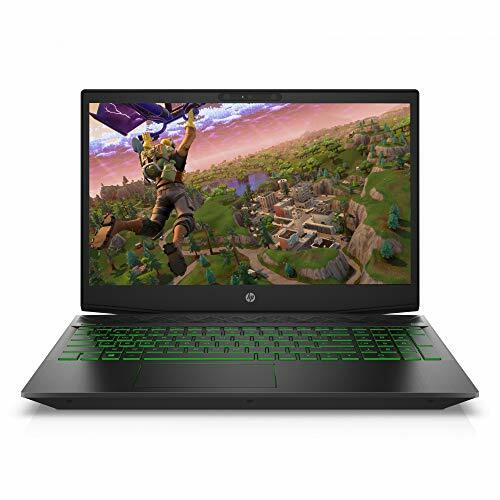 Laptops are no different, and as a result, a good quality webcam, a powerful processor and latest connectivity features are in great demand. Fortunately, we have these five laptops to suggest in case you are also looking for the perfect one for video calling. Making video calling even easier with touch controls, the Dell Inspiron Flagship laptop with a 15.6” touchscreen is one flawless laptop for video calling. And as if that wasn’t enough, the RealSense 3D Webcam offers the most realistic video calling experience by Dell. To ensure a smooth calling experience, Dell has endorsed this laptop with tech specs like Intel Core i5, 8GB RAM, 1TB HDD and Intel HD Graphics 520. Not many of this utility comes with a dedicated graphics card, unlike the Acer E15 with a GTX 940MX. Its 15.6” Widescreen ComfyView display widens the picture to give you a full-screen video call experience. HD Webcam with HDR for low-light video calling and an 802.11ac WiFi with MU-MIMO technology guarantee an uninterrupted facetime session. 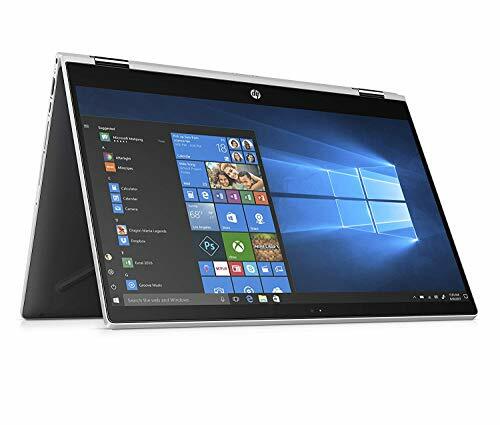 HP Notebook 15, which offers a 15.6” Full HD display with anti-glare, feels exclusively made for video conferencing as it also features 802.11A/C WiFi. 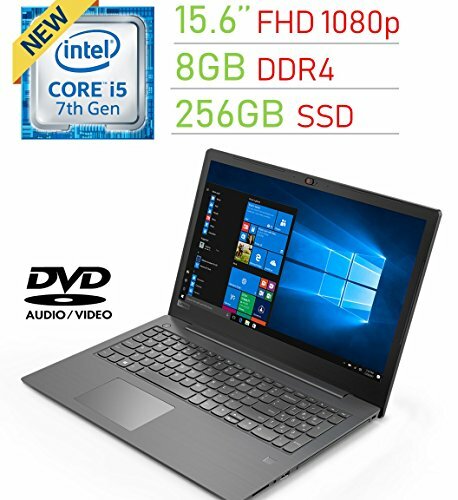 Processing power falling short, in case of this laptop, is out of the question as Intel Core i5, 8GB RAM, Intel HD Graphics with 4GB shared memory and 1TB HDD are part of its features catalog. Last but not the least, the Asus F556UA with similar specifications as that of the HP Notebook 15, is another great option for video chat. 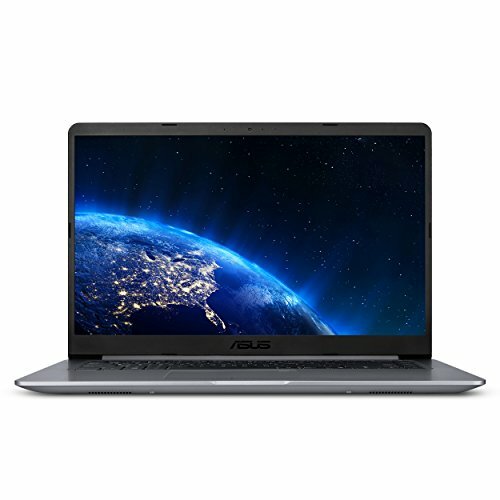 And as the innovative edge of Asus is what you automatically buy into when you bring home an Asus laptop, its IceCool technology to keep the temperatures under control, Bluelight filter to reduce damage inflicted to eyes during long video chats, 256GB SSD storage, and USB 3.1 Type-C port are some of the Asus exclusives.